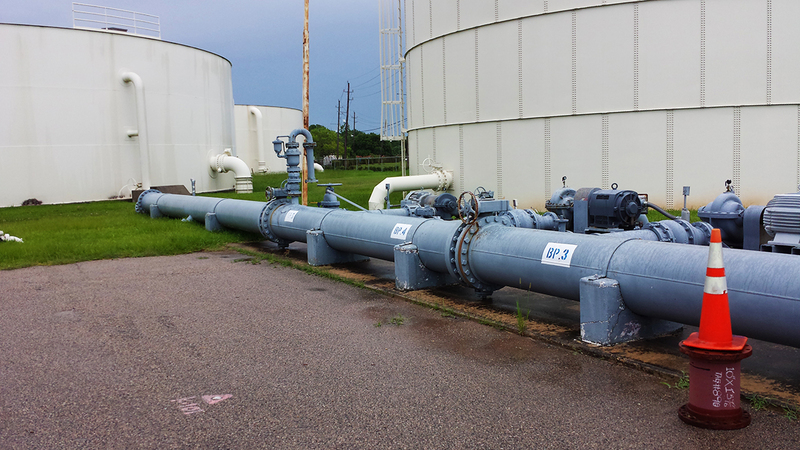 OTHON was authorized to perform preliminary engineering, final design and bid phase services for the rehabilitation of an existing water plant booster pump station for the City of Sugar Land. 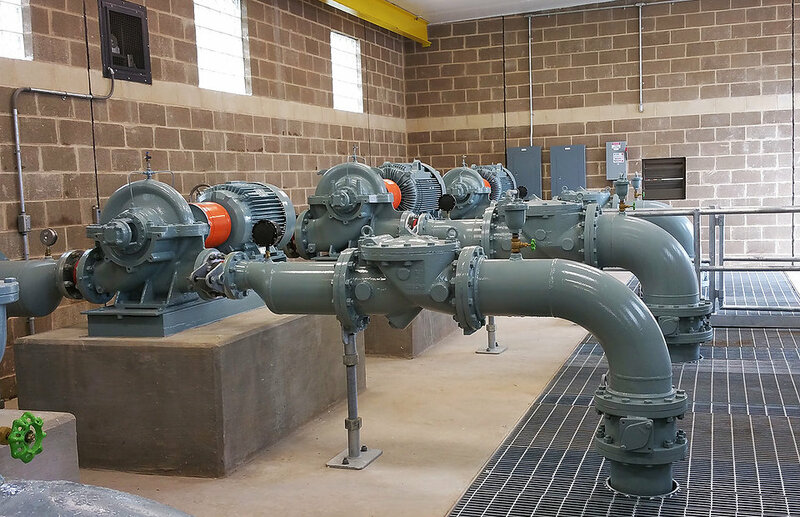 The project includes replacing existing pumps, valves, piping and appurtenances to upgrade the water pumping facility to meet production and pressure requirements identified in the City’s Water Master Plan. Construction phasing for the proposed improvements was evaluated and a plan for staged construction was prepared to comply with the City’s need for continuous operation of the pumping facility during the rehabilitation.